The Daviess County Family YMCA makes support and opportunities accessible to empower children, youth and adults to learn, grow and thrive. With a focus on youth development, healthy living and social responsibility, the Y nurtures the potential of every youth and teen, improves our communiity's health and well-being and provides opportunities to give back and support our neighbors. Thank you so much for your participation in the 26th Annual Taste of Daviess County! Proceeds from the event went towards the Scholarship of Youth, which will help children who cannot afford Y programs and memberships. The YMCA Tumbling and Trampoline Program participated in the Washington Clean Sweep on Saturday April 13, 2019. These young ladies collected 10 bags of trash and earned $250 for the program. Pictured with Trashman are Trinity , Brailyn, Chevelle, Rylee, Lila, Alyssa, Nayeli, Natalie, and Coach Lyford. Did you know the YMCA is the largest human service charitable organization in Daviess County? Our ability to serve members through programs and services as well as provide scholarship assistance is dependent on our fund drive. This year our goal is to raise $35,000 by the end of the annual campaign on April 30. Volunteer Board and Members make donations, as do the Y staff. We ask individuals and businesses to contribute as well, since membership dues and program fees alone do not come close to paying for the upkeep of our building. Please donate to our charity. Checks for any amount may be made to the Daviess County YMCA and turned in at the service desk at any time. 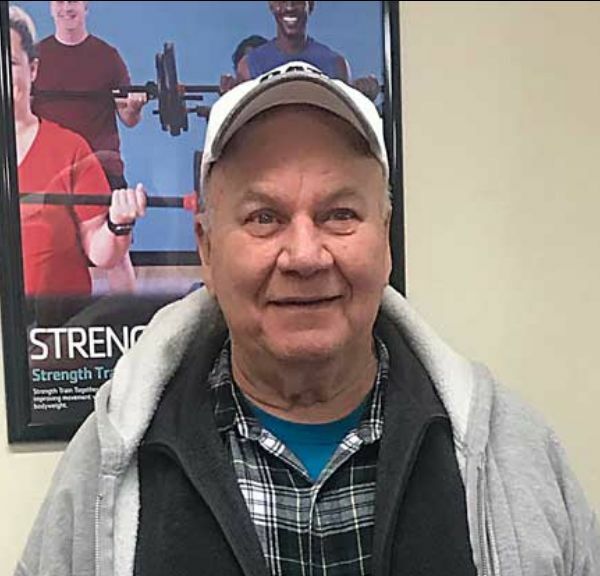 One simple way to ensure your Y stays strong is to add a few dollars onto your membership draft as one new member did recently. She added two dollars a month extra as an easy way of giving to our charitable cause. Thank you for helping us strengthen the community and for making A Better Us! The Y is excited to announce that the Tumbling Program has been expanded into a Tumbling and Trampoline Program (TNT). This expansion affects Levels 1 through 4; Beginning tumbling classes will remain only tumbling classes, and will be scheduled on a different day. Level 1 through 4 athletes will now receive 2.5 hours to train on an Olympic sized trampoline and tumbling track. An additional coach has been hired to help with training during the TNT program. Beginning Class 1 - Mondays 4 p.m. to 4:45 p.m.
Beginning Class 2 - Mondays 5 p.m. to 5:45 p.m.
For additional information, visit the Tumbling page. T-Ball allows children, ages 4 to 6, to learn the basic skills of batting, catching, running the bases, and throwing, while making it easier to hit the ball and creating less chance for injuries. 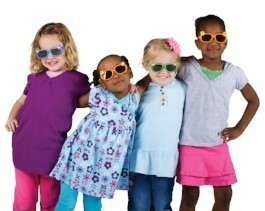 Join the fun and adventure of the YMCA Day Camp starting May 24 and running throughout the summer. The Y Camp offers a summer full of nature, daily swimming, games, arts & crafts and weekly field trips. A weekly theme and a wide variety of programs for those finishing grades K - 6 help prevent summer learning loss. Camp is held from 7 a.m. to 6 p.m. Monday through Friday. Drop off is at North Elementary (except field trip days) and pick up is at the Y. Campers need to bring a sack lunch and towel each day. 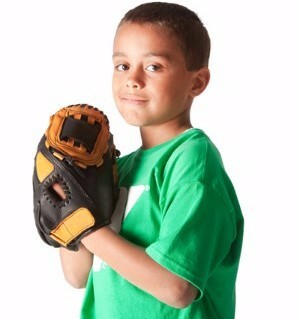 Program Member for 3 days: first child $81, additional children $75 each. Registration is now open for Summer Swim club. Come join us and have fun while improving your skills, endurance, and racing techniques. This practice-based program is for youth between the ages of 6 to 17 who are comfortable in the water and who are able to swim one length of the pool without assistance or floatation device. Registration will close on June 4, or when the maximum enrollment of 30 has been reached. The season runs from June 4 through July 25. Cost....Y Members $50, includes t-shirt, all practices and meet fees. Program Members $70, includes t-shirt, all practices and meet fees. Family $100, includes t-shirts, all practices and meet fees. Beginning this summer, Austin Lee, a 2017 Barr-Reeve High School graduate, will be offering personal training services through the Y. 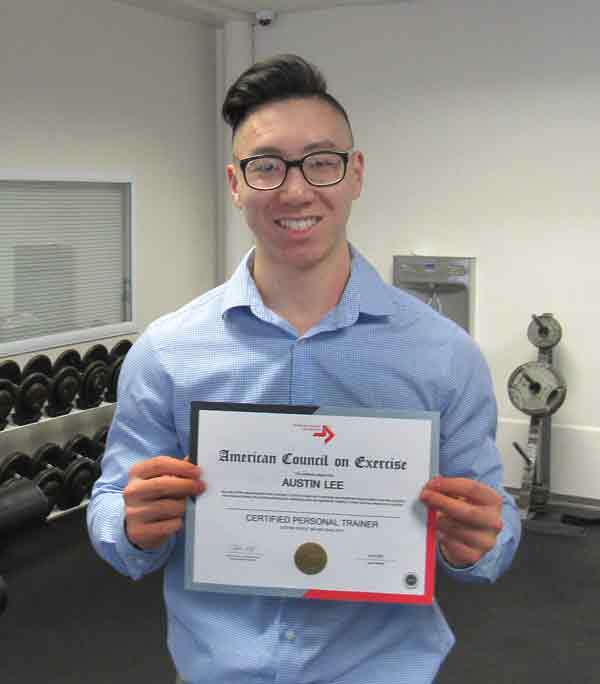 He is currently pursuing a Bachelor of Science in Kinesiology at Purdue University, and has earned his Personal Training certification through the American Council on Exercise. Austin currently works as a personal trainer for Purdue Recreation & Wellness. Safety Around Water is completed for 2019! Groups of kids, ages 5 - 12, learned to properly float in the water, how to tread water, the elements of freestyle swimming, and much more about water safety. The Y will hold American Red Cross Life Guarding classes on April 11, 12 and 13; and May 2, 3 and 4. The Thurday and Friday sessions will meet from 5 p.m. - 9 p.m., and Saturday's class will meet from 9 a.m. to 3 p.m. Cost for the course is $150. To register for a class, call or come in to the service desk in the Y. Does your child want to learn to swim? Sign them up for swim lessons at the YMCA. Must have a minimum of four participants for class to run. Private lessons or semi-private lessons (two or three) are always welcome! Click here to download a registration form. The Y's Adult Pickleball League is in full swing as matches continue on Monday at 1:00 pm, Tuesday at 10:00 am and Wednesday at 5:30 pm. Pickleball provides a great workout while offering a social and competitive game, and new players are always welcome. The game is easy for beginners to learn, but can develop into a quick, fast-paced game for experienced players. The Y will provide equipment initially, however players will eventually need to have their own paddles. The program is free to Members and costs $3 for Program Members. The Y can schedule a CPR/AED/First Aid class for a minimum of six participants. The cost is $65. Contact the service desk to register. Stay active and beat the blahs with a Y party for your family or organization! must be present & waivers be signed for bouldering room parties. Pool parties are best for 8 yr olds and older. 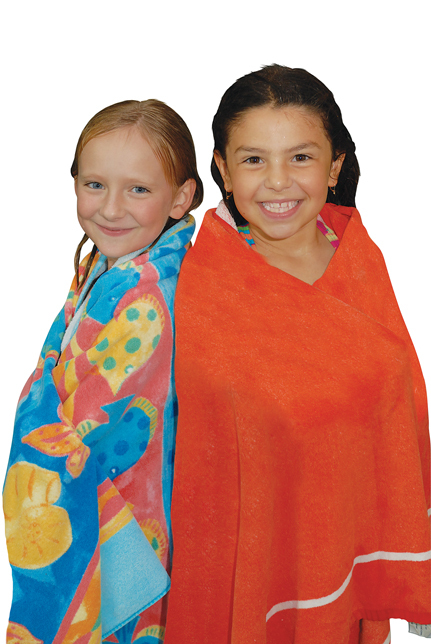 Children must be at least 4 feet tall & pass a swim test to use the slides or any part of the deep end. Children under age 8 must be accompanied by an adult. Parties can take place during business hours or non-business hours. night use of gym plus one hour in pool with slide. 500,532 children reached through Y programs and services. 33,238 Hoosier youth received safe, nurturing environments to learn, grow and develop social skills in early childcare and out-of-school time environments. 78,610 children built athletic, social and interpersonal skills through youth sports and swim lessons. 17,143 Hoosiers helped better their community through volunteerism and giving opportunities at the Y. The Daviess County Famiy YMCA is now listed as an AmazonSmile Charity, which means that when customers shop online with Amazon, the AmazonSmile Foundation will donate 0.5% of the price of eligible purchases to our Y.
Click on https://smile.amazon.com/ch/35-1050606 to participate in this program, and you will be automatically asked if you want to support Daviess County Family YMCA Inc.
Join Ironman Beth Gabhart as she leads this fun and challenging Boot Camp - Get your heart pumping with this complete body workout. Program Members: $40 per 4 week month; $50 for 5 week month. Pay As You Go: Members, $3/class; Program Members, $6/class.